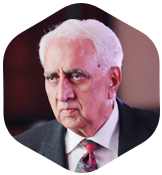 Started in 1964 by Chairman Mr. B.S.Rajpurohit, Chemical Process Equipments Pvt. Ltd. the pioneer of FRP in India has grown to be India’s largest manufacturer and exporter of FRP/GRP equipments. Driven by passion for quality, excellence and complete customer satisfaction, CPE has many 'First' and 'Biggest' to its name as it continues to gain trust and serve customers worldwide for over 50 years. 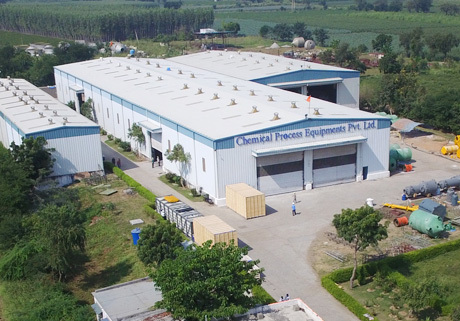 Equipped with state-of-the-art technology and over 500 highly skilled professionals including some of the most knowledgeable and experienced individuals in the industry, CPE has been singularly responsible for the growth of the FRP industry in the country. We design, manufacture and install FRP/GRP and FRP Dual Laminate equipments with application in industries such as Chemical, Pharmaceutical, Fertilizer, Paper & pulp, Food Processing, Water and waste water, Textile, Metallurgical, Mining, Paints, Pigments & Dyestuff, Power plants, etc. 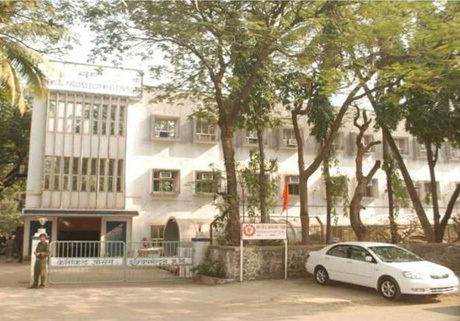 CPE with its head office in Mumbai has manufacturing units in Mumbai, Navi Mumbai and Vadodara. The location of these manufacturing facilities are well thought of strategically considering that CPE's major activity is in the field of exports. Mumbai is the commercial capital of India, a mega metropolitan city, it offers abundant resources.Vadodara is in the industrially booming state of Gujarat and provides a good infrastructure for manufacturing. Mumbai is well connected to the world with two ports while Vadodara is also just a couple hundred kilometers away from shore. These equipments are tested at our own facilities and testing labs.Our technicians are approved by none other than TUV NORD and our organisation approved as per the ISO 9001:2015 quality management standard. Mr. B.S. Rajpurohit has always believed in giving back to the society. He thus initiated the 'Rajpurohit Foundation'. This Foundation has been a key contributor in various social welfare projects. It has primarily taken up the two vital fields like education and health. it has contributed in various healthcare efforts. From setting up its own Hospital in Pali, Rajasthan to providing an RO treatment plant to schools in Gujarat. The Foundation was the key contributor in setting up a school near Jodhpur, Rajasthan and Mr. Rajpurohit very much involved in its execution. His efforts well acknowledged by the Government of Rajasthan. It also made a magnanimous donation to the Institute of chemical Technology, Mumbai to establish the 'Shri B.S. 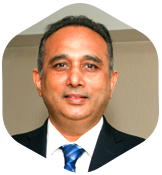 Rajpurohit Visiting Professor of Polymer Science and Technology Endowment'. The Foundation keeps contributing time and again to various school, colleges and educational organizations and is also in sync with the 'Rajpurohit Seva Nyas', a foundation that supports the needy young and talented individuals.